The weather calls for a Netflix and Chill moment. Wouldn’t it be cool if you can just get food delivered to your doorsteps without any hassle? Well, it’s possible!Foodpanda is an online food delivery platform to give us an access to a variety of restaurants from their mobile phones or desktop computer. 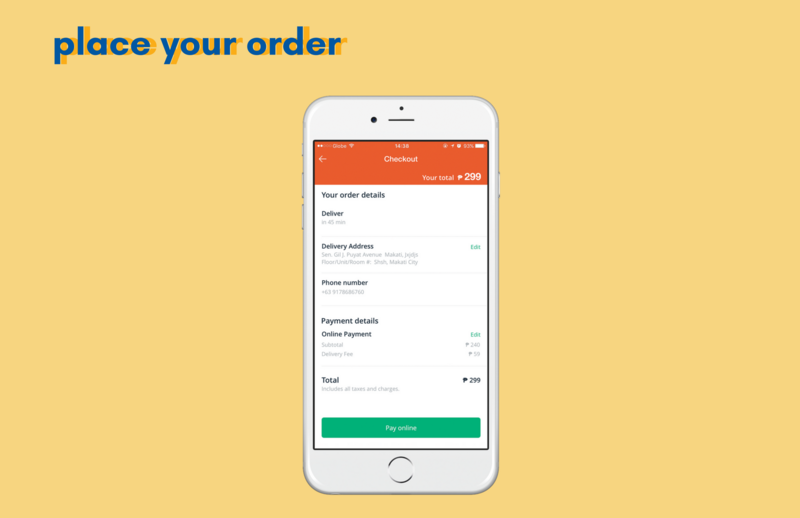 With this app, you don’t need to go out or call different food delivery numbers. Food cravings are always just a few clicks away with these easy steps! 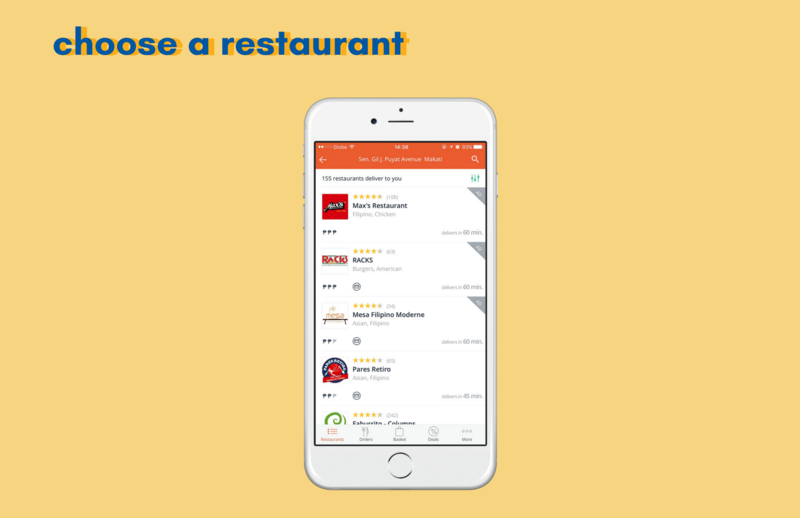 The app will suggest restaurants based on your area. 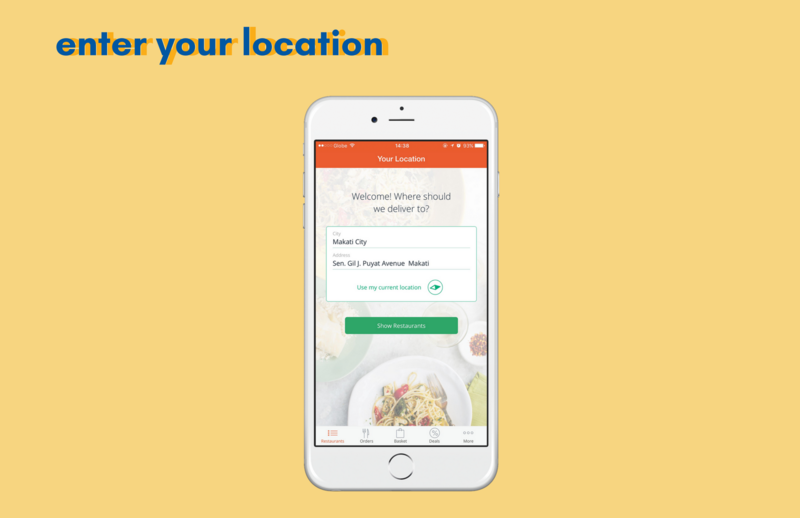 You can opt to use their current location or set it to a place where they want the food to be delivered like if you’re planning to send it to a friend or family member. The app will give you list of restaurants with 3-kilometer radius to ensure that the food delivered is fresh and hot or cold! Foodpanda has over 1,000 partner restaurants in Metro Manila and Cebu– from Japanese to Chinese, to American, to Mediterranean, whatever cuisine you’re craving for, Foodpanda will be there to satisfy your cravings. Hola, they also partner with Potato Corner! Order what you’re craving for! 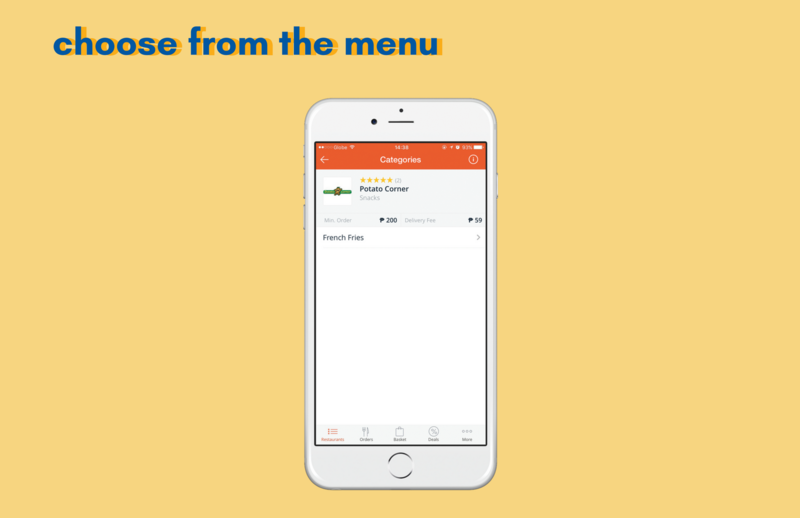 The prices of the menu items, as well as the minimum order, are shown in the app. You will also be notified regarding promos offered by the restaurants. You can go back and add one, or two, or five more items to your basket. The best part is, for most restaurants, the delivery charge is just P59.00 no matter how much your total food bill is. This is so amazing! 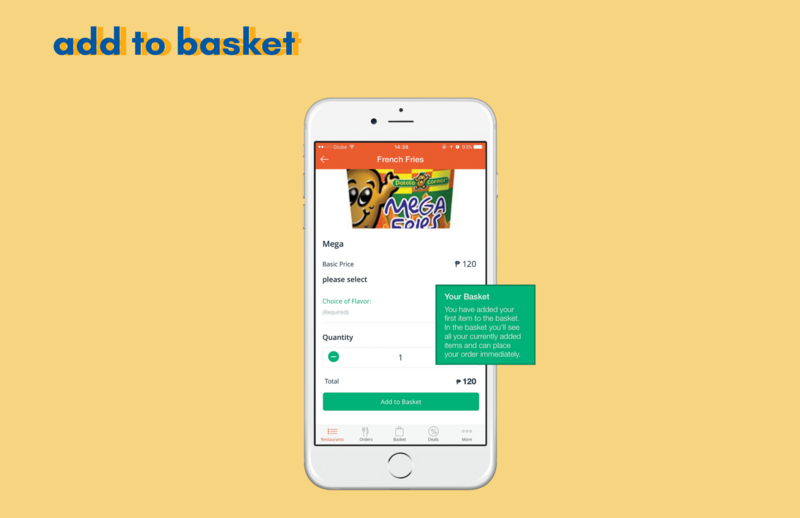 Check what’s in your basket and make sure you’ve got all that you need to satisfy your cravings. All good? 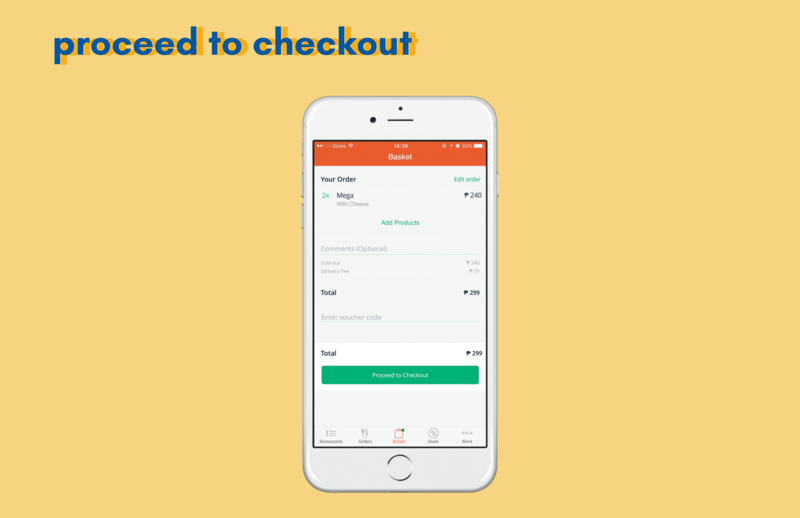 Proceed to checkout. 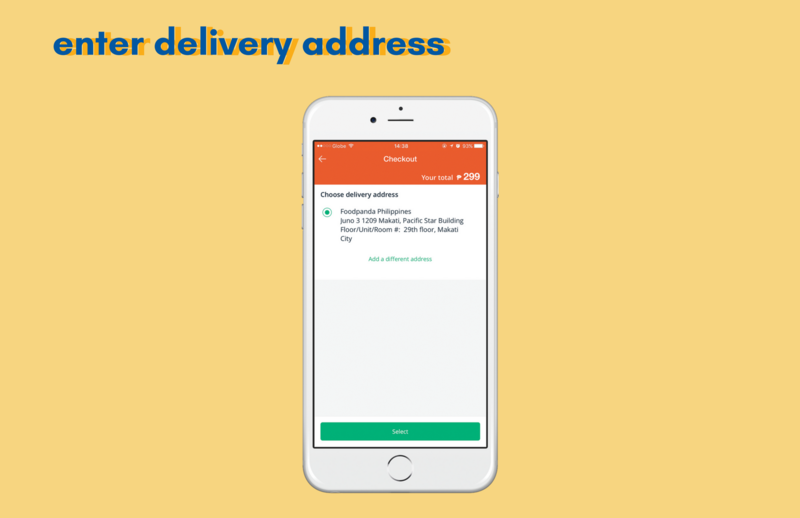 Now that you’ve got everything you need, input your exact delivery address. You can also input specific delivery instructions. 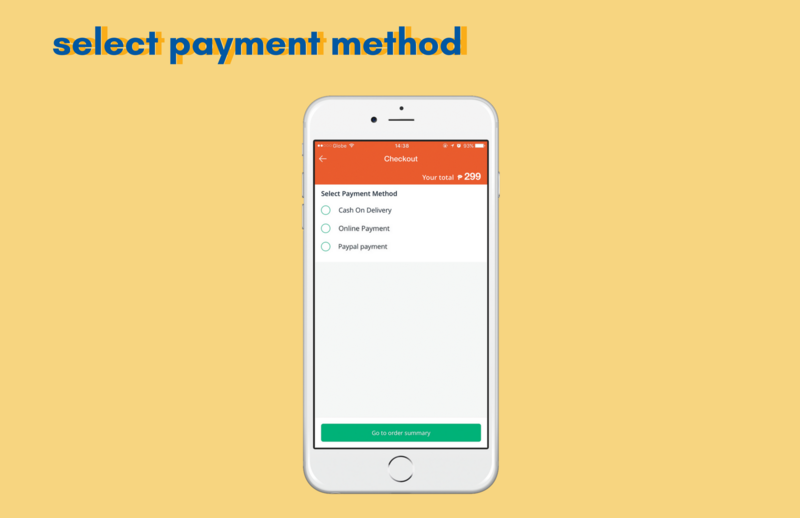 Depending on the restaurant, foodpanda accepts cash on delivery and online payment via all major credit cards and PayPal too. Now that everything’s set, just wait for your order to arrive! The app has a timer that automatically starts once you place an order. Minimum and default waiting time is just 60 minutes after the restaurant has confirmed receipt of your order. Missed an order? You can easily talk to their customer service representative via the Live Chat function both in the app and desktop site. Just sit back, watch one more episode of your favorite show, and wait for your order to arrive. You can now satisfy your cravings in just a few taps. 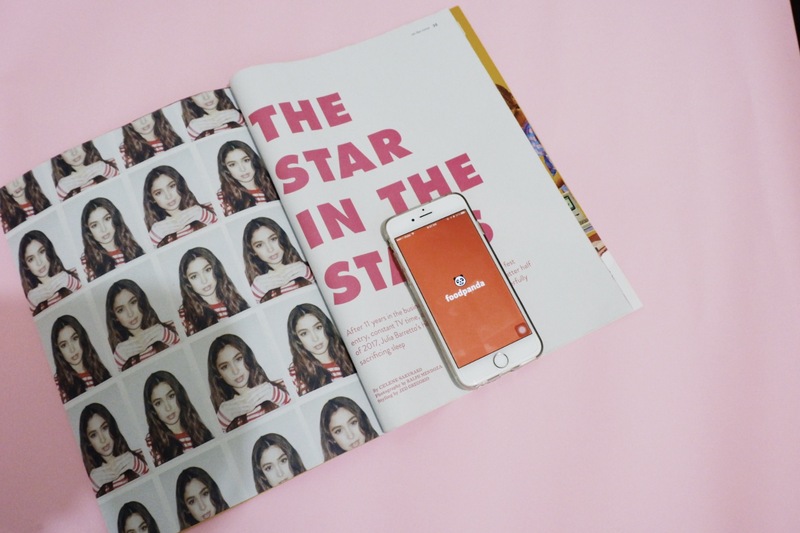 With foodpanda, it’s easier to just #EatPlayLove! 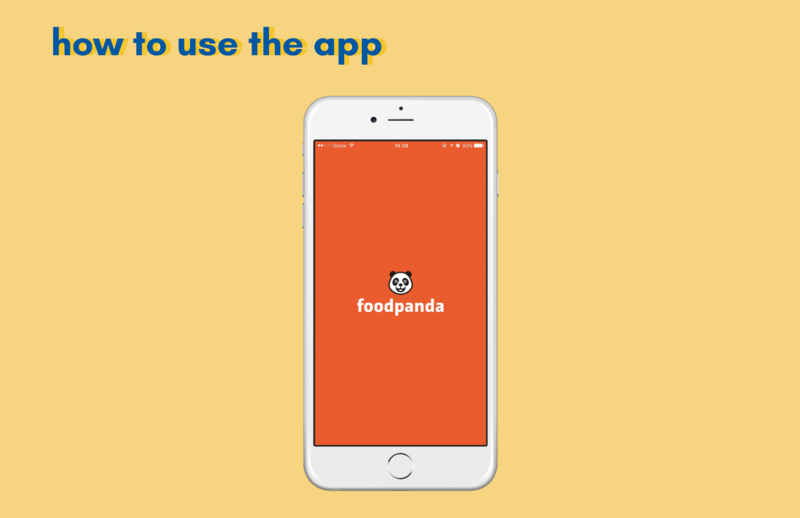 Foodpanda, #YourFoodDeliveryApp, is one of the world’s leading online food ordering and delivery platform that enables restaurants to become visible to the mobile app and web users. Visit www.foodpanda.ph or download the app. This is a sponsored post by FoodPanda. All thoughts and experience stated in this post are entirely my own.